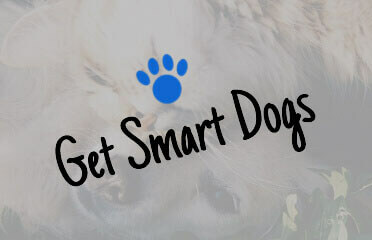 Finding suitable dog boarding for your dog is now simpler than ever. With so many options; including boarding kennels, resorts, hotels, and other various boarding facilities and services available all over Australia, you can be sure to find the perfect place to look after your best four-legged friend. For times when you need to leave for a period of time and can’t take your dog(s), instead of finding a dog sitter, dog boarding kennels offer accommodation and a range of services and amenities to make sure that your pet gets looked after in comfort with the highest level of care. All high-grade boarding kennels will have the necessary facilities to cater to your dogs’ needs, including dietary requirements, exercises, and individual special care needs for any pedigree or breed. There are also dog boarding kennels that also offer specialised services like grooming, transport, inhouse vets, and flexible timetables. Make sure to leave honest reviews for any boarding kennels you have used, as they not only help others in making the right choice for their own dog, but also helps the boarding kennel businesses to improve their own quality of services and know what you think!